How to get involved with organizing a Skill Development Program (SDP) for your club? This guidebook has all the information that you need to develop a program for your club. Many questions arise from parents who are new to cross-country skiing as well as for many of the seasoned veterans. Parents may not realize how their support can enhance their child's skiing experience and few may know where to solicit support and information, whether you only wish for your young skier to have fun outdoors in winter or to establish a foundation for your developing athlete. 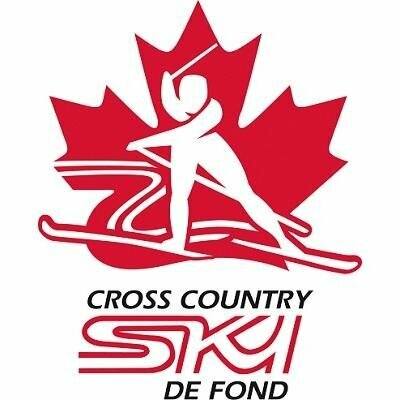 Cross-Country Canada in partnership with the Coaching Association of Canada, has established an easily accessible coaching development pathway that all cross-country ski coaches must follow. If you are interested in building a Ski Playground or hosting a Racing Rocks! event for your club’s Skill Development Program, please submit a CCS SDP Grant to help cover the costs. Application deadline for this season is January 15th, 2019. The Bunnyrabbit Program is the first level of the Active Start stage of development (children 5 years of age and younger). Program materials include an enrolment kit, a kid-friendly, age-appropriate booklet and skill award stickers. It has been developed in parallel with the first level of the competency-based National Coaching Certification Program (NCCP), which now provides coaching materials specific to the needs of this age group. The objective of the program is to introduce cross-country skiing and the healthy lifestyle associated with it through organized activity and active play. The Jackrabbit Program is designed for the FUNdamentals stage of development (children 6-9 years of age) This is the second level of the skill development program. It has been developed in parallel with the second level of the competency-based NCCP, which provides coaching materials specific to the needs of skiers this age. Program materials include an enrolment kit (a toque made by Sauce), an age appropriate poster which provides a comprehensive record of the young skier’s ski career, and program award stickers to chart the different levels of achievement. 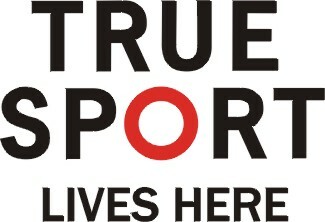 The objective is for children to learn basic cross-country ski skills (both classic and skating) and to instill a lifelong interest in the sport, thereby enhancing their quality of life and health. The Track Attack Program is designed for skiers who are usually between the ages of 10 and 12, and who are in the Learning to Train stage of development. The enrolment kit of the Track Attack program includes a Buff, and program award all-weather stickers, which can be placed on ski equipment. The focus of the Track Attack program is to help participants become technically competent cross country skiers and use their skills to explore a wide range of ski activities.